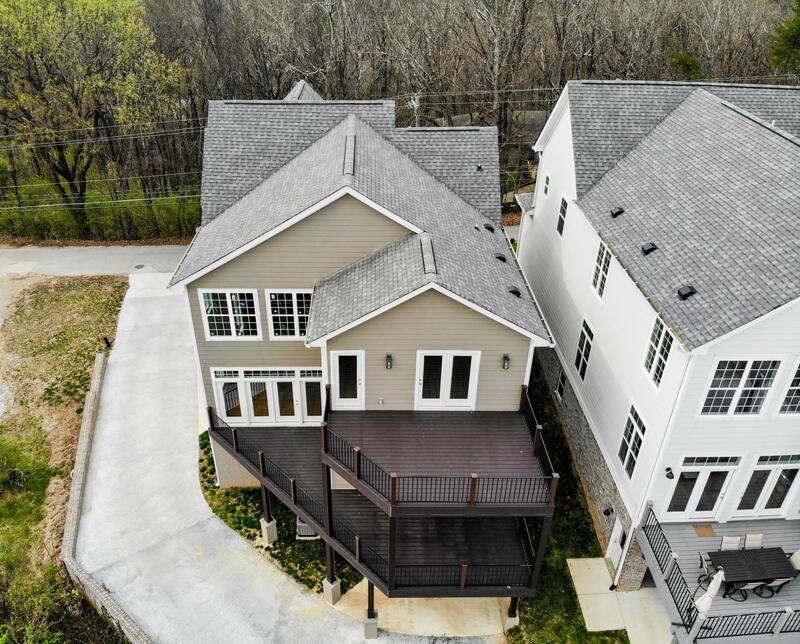 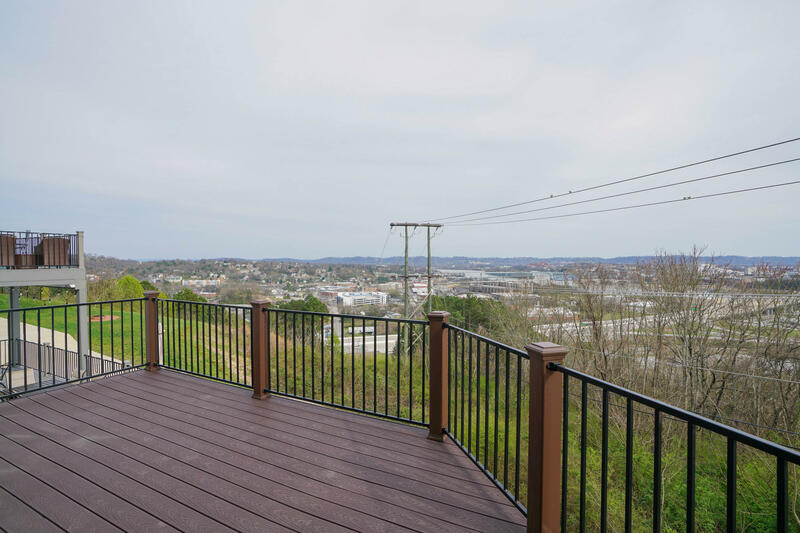 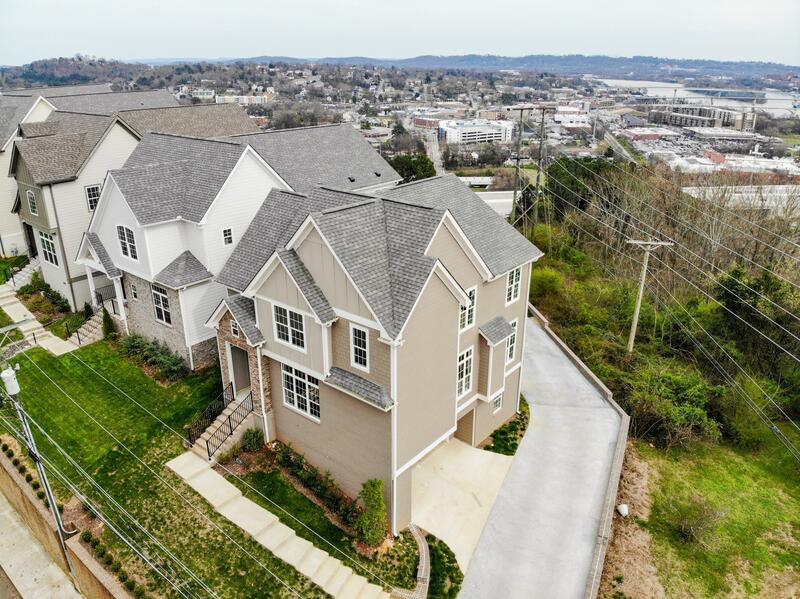 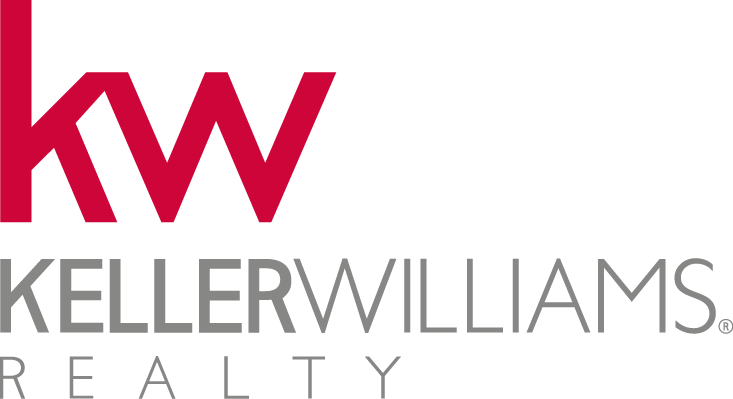 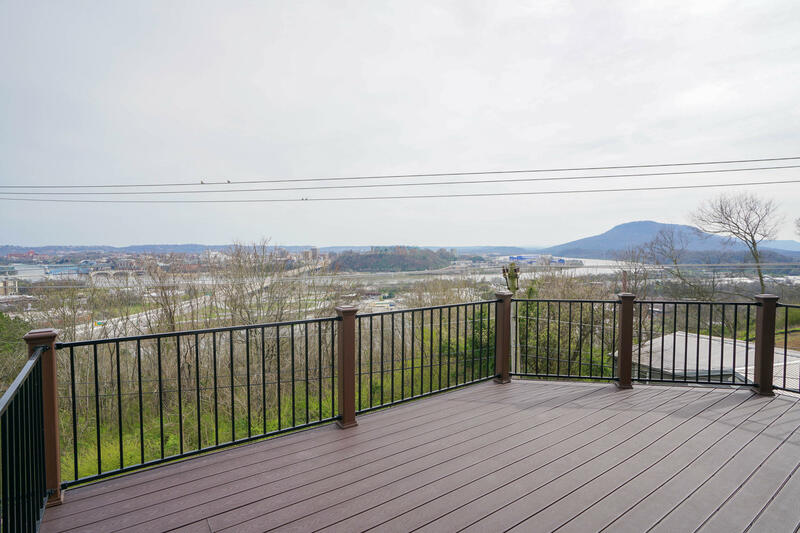 This custom built home offers unbelievable views of Downtown Chattanooga, Tennessee river and surrounding mountains. 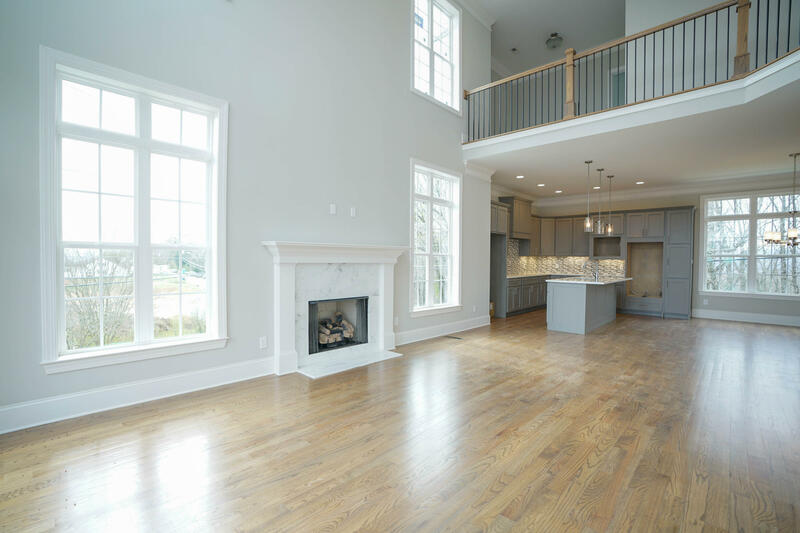 Desirable open floor plan has a vaulted ceiling great room with walls of windows, fireplace and oversize deck to entertain on. 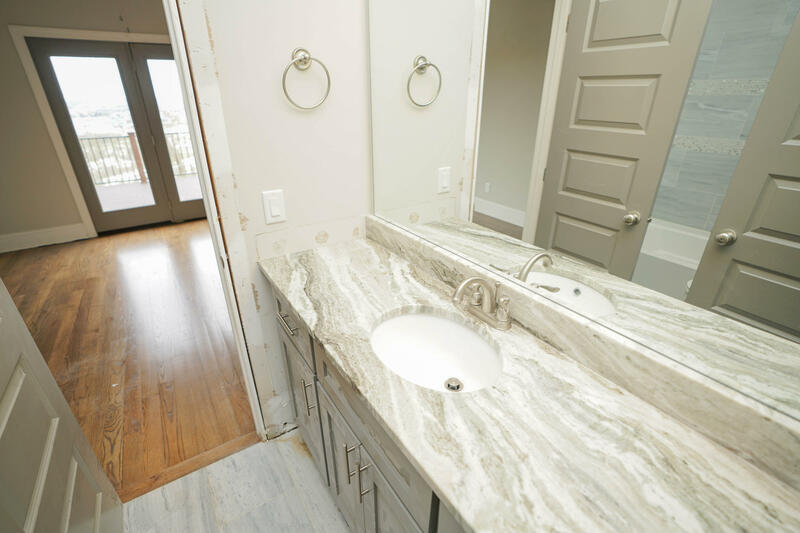 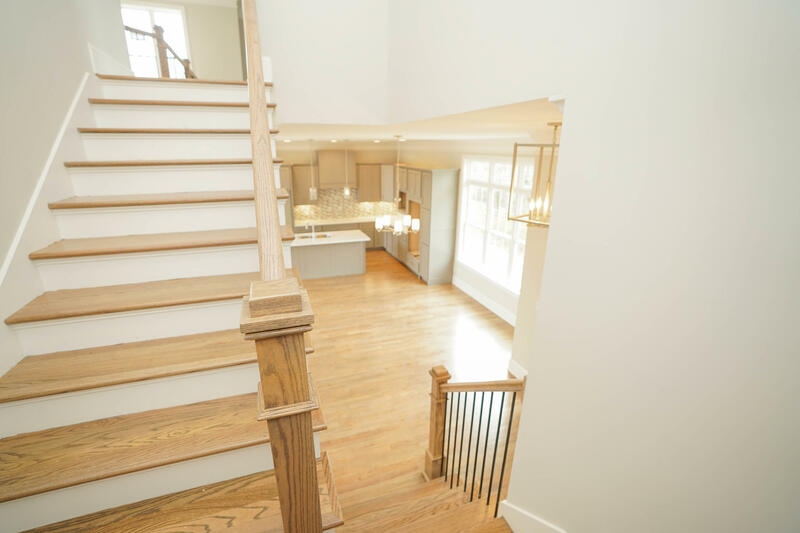 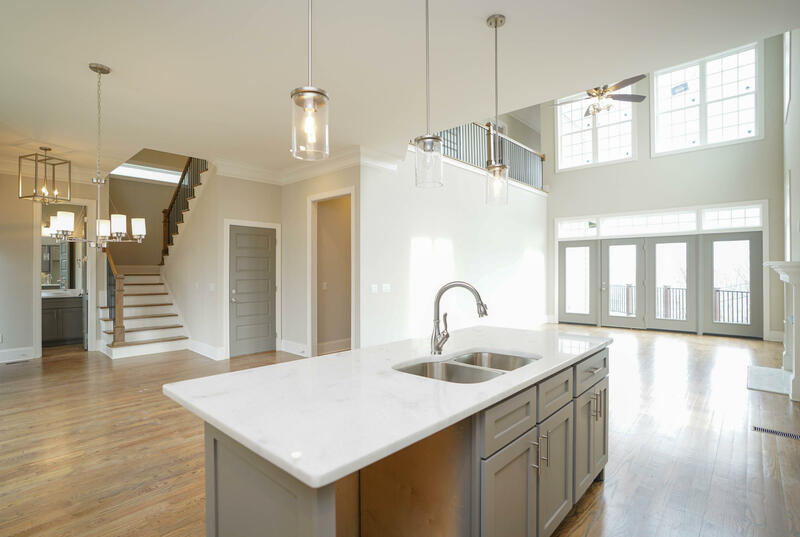 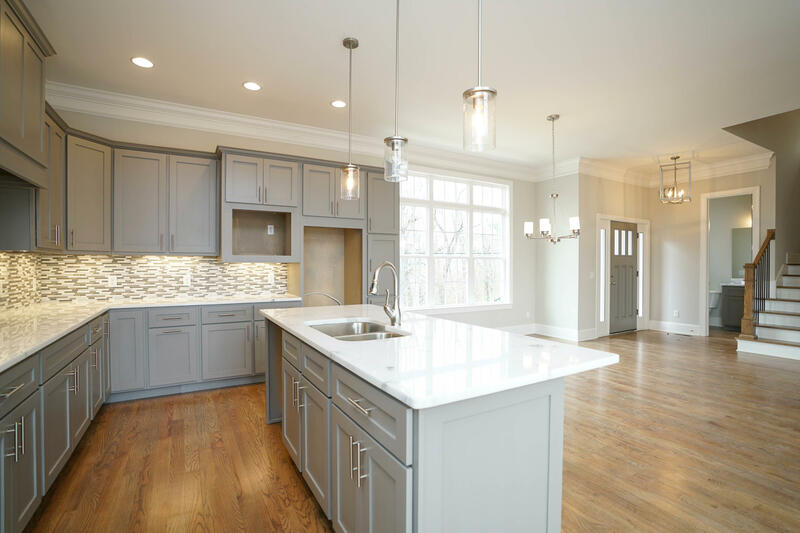 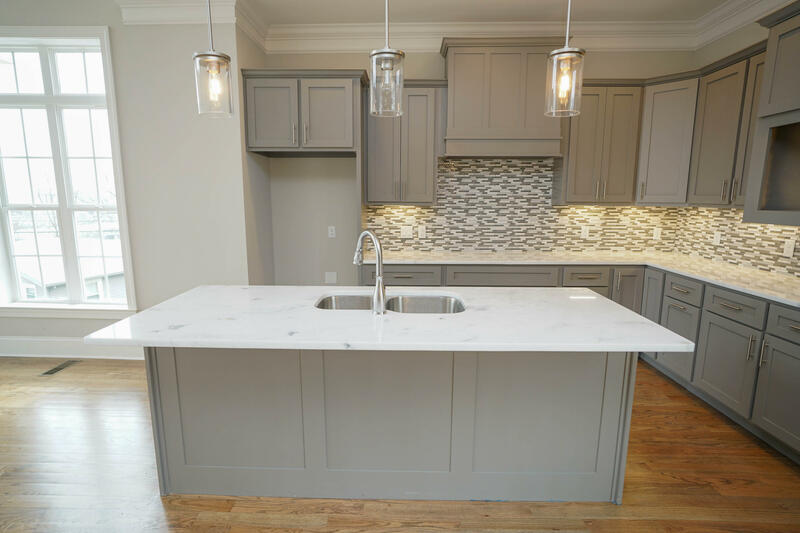 The eat-in kitchen is open to dining area with custom cabinets, high end granite counter tops, tiled back splash, modern fixtures and a large island. 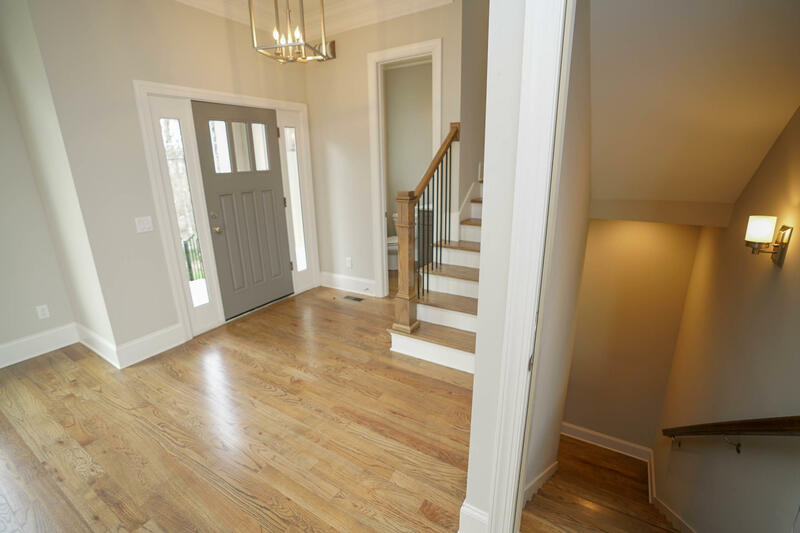 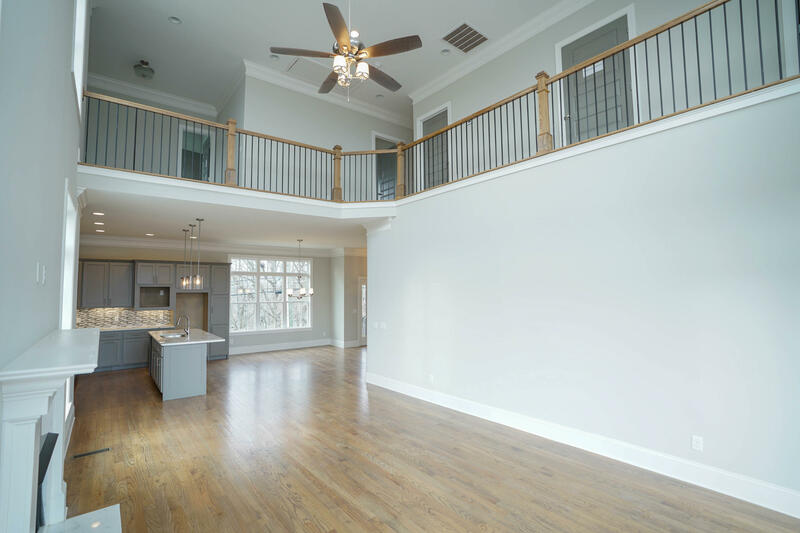 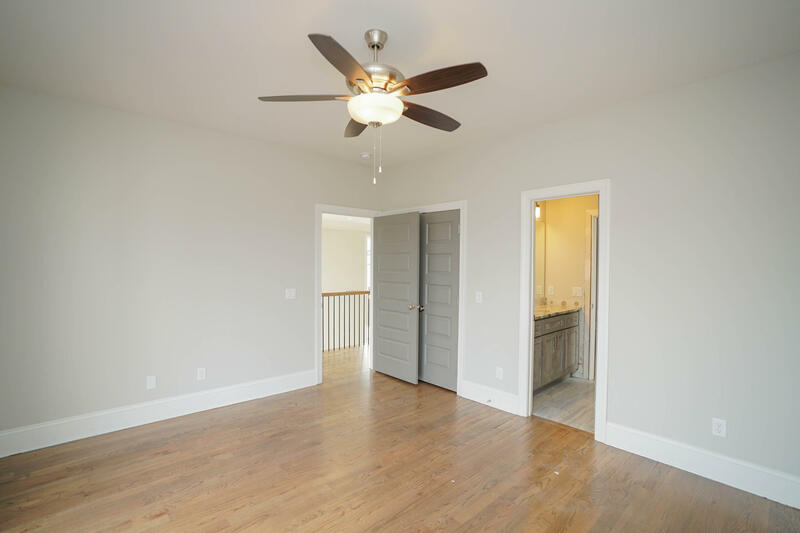 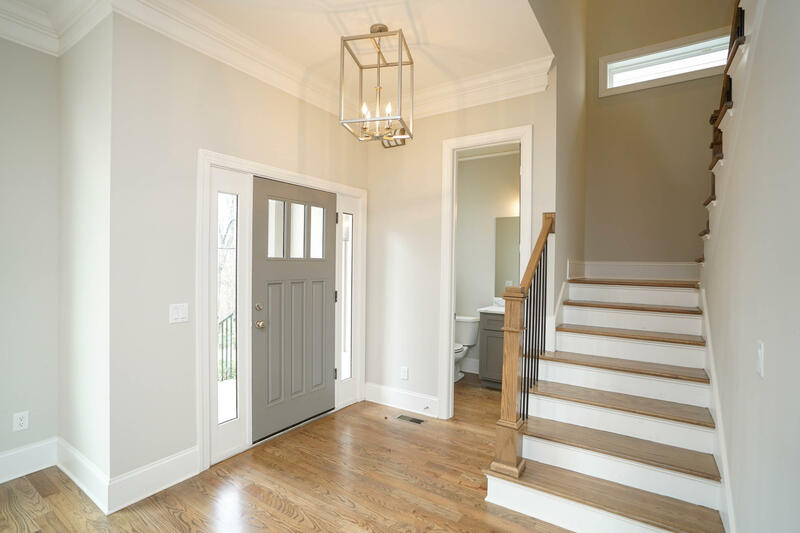 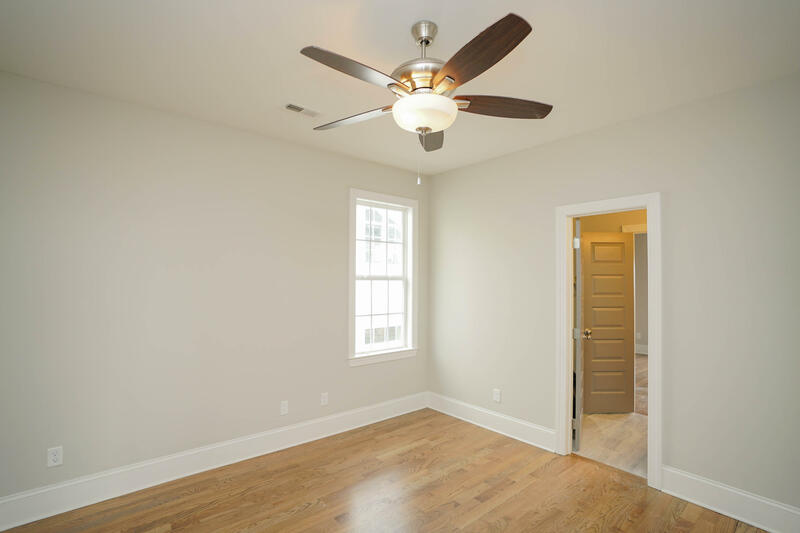 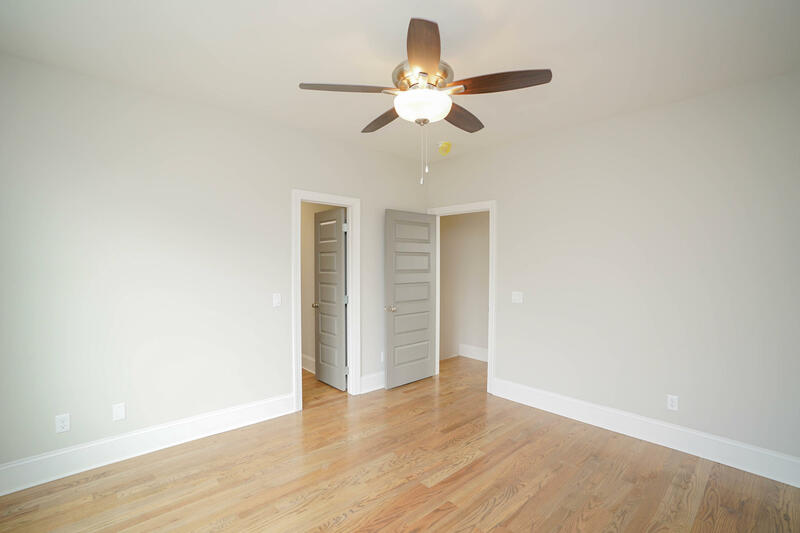 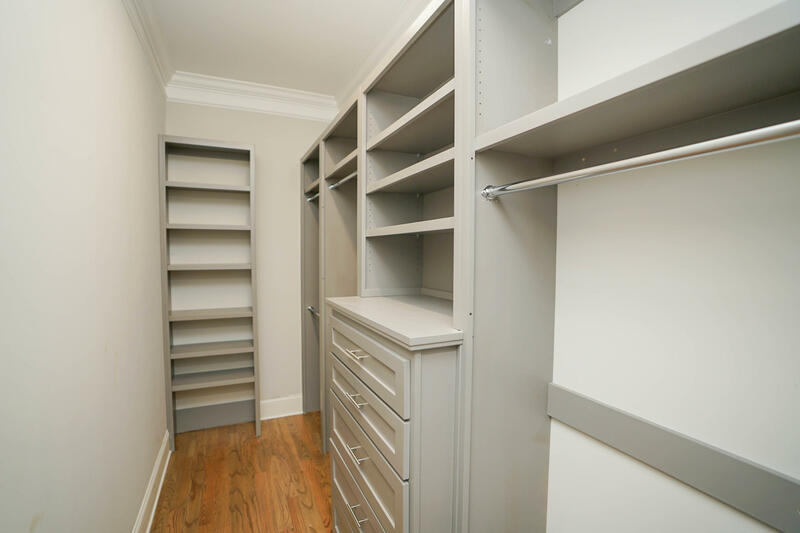 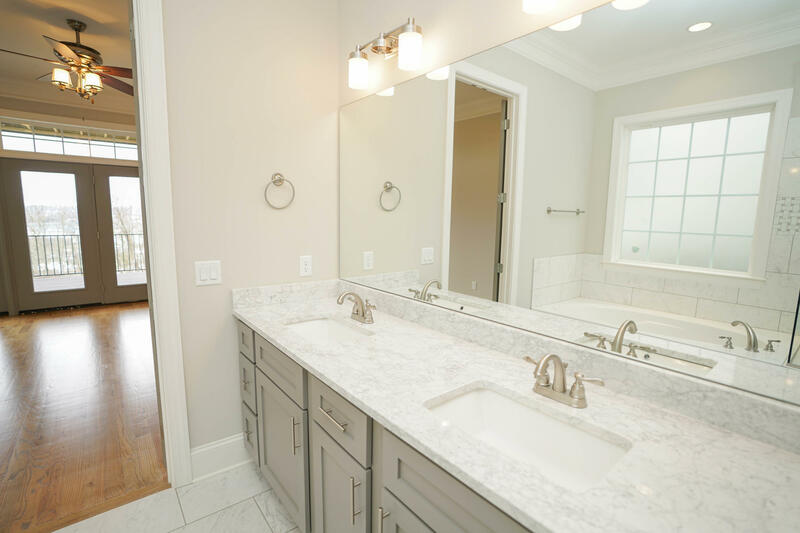 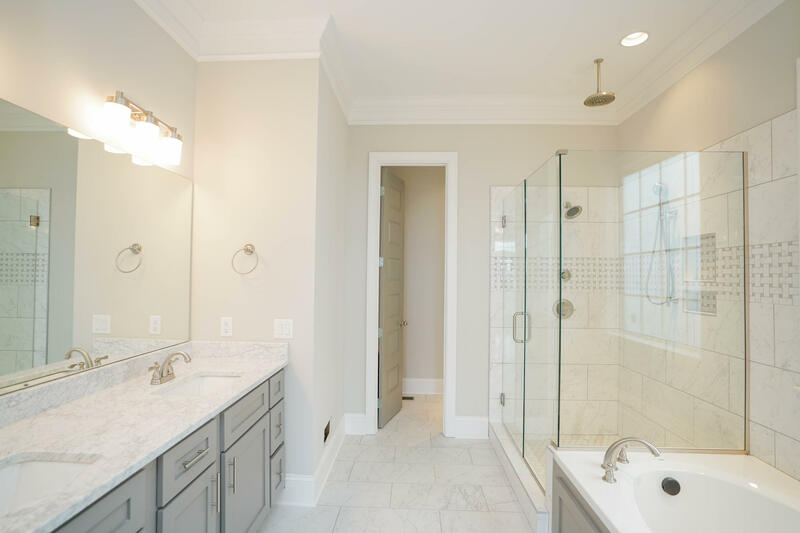 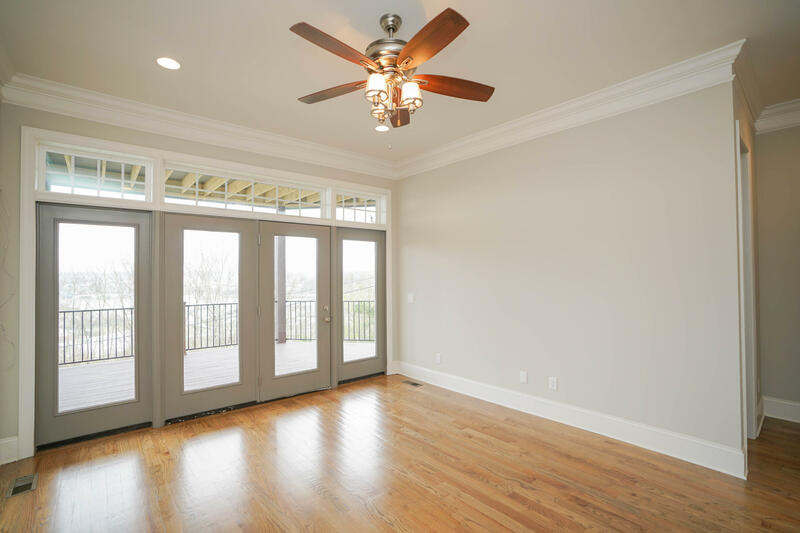 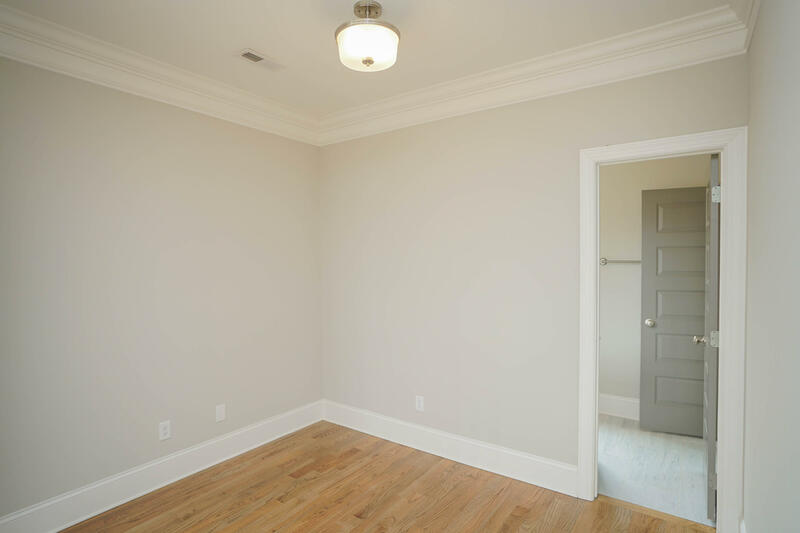 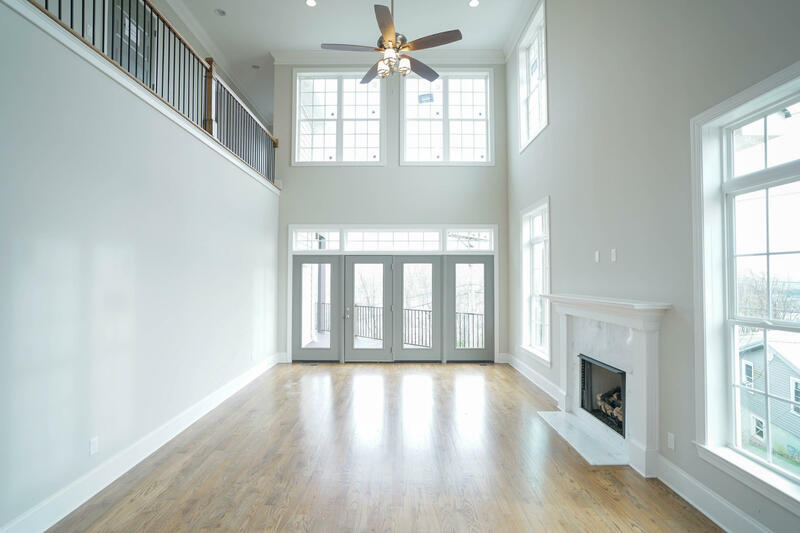 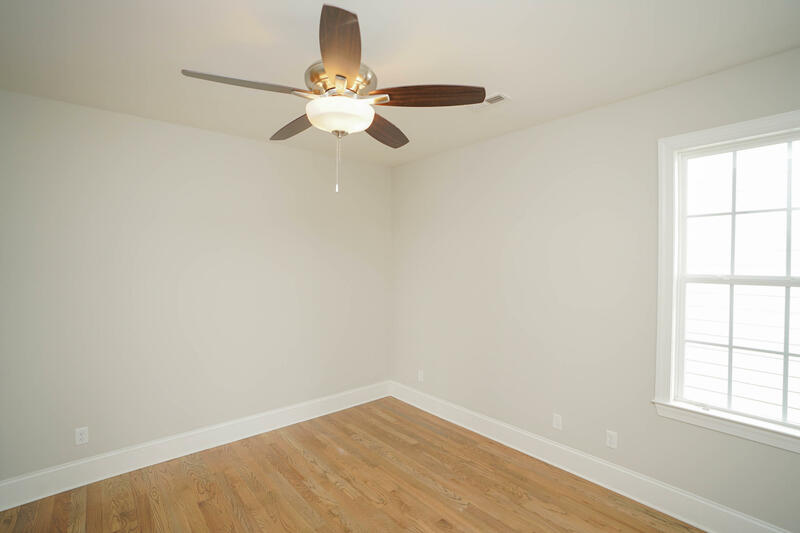 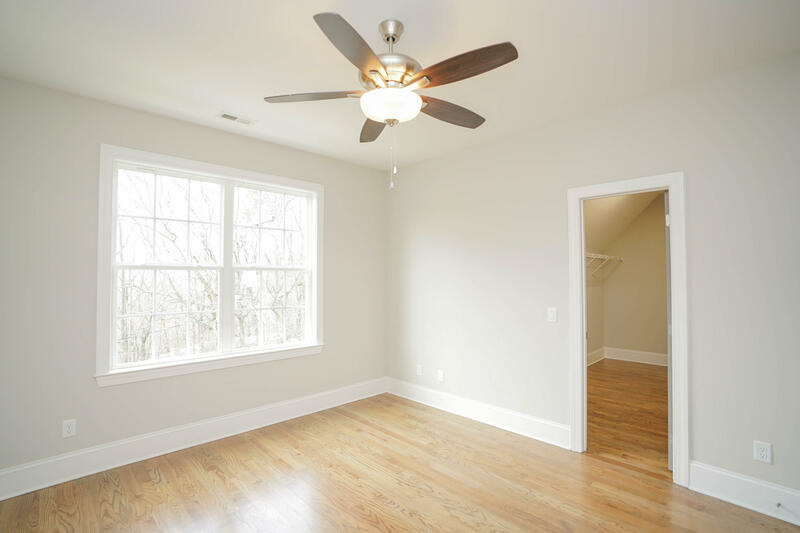 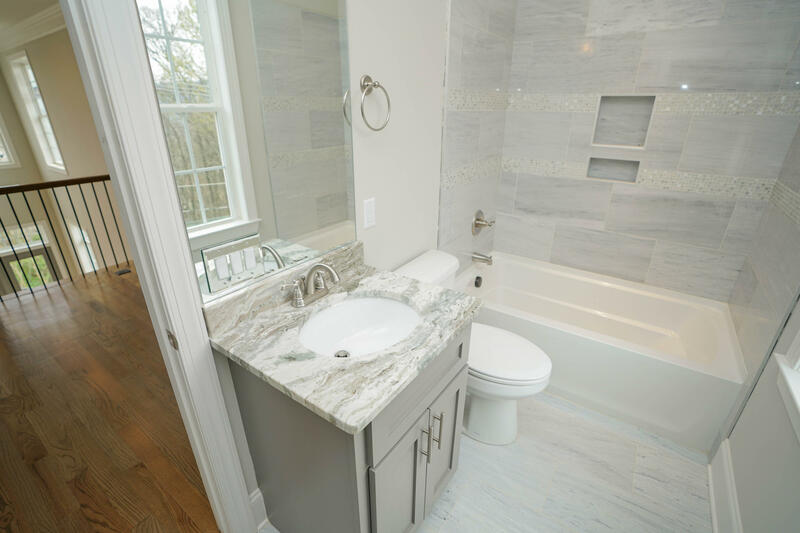 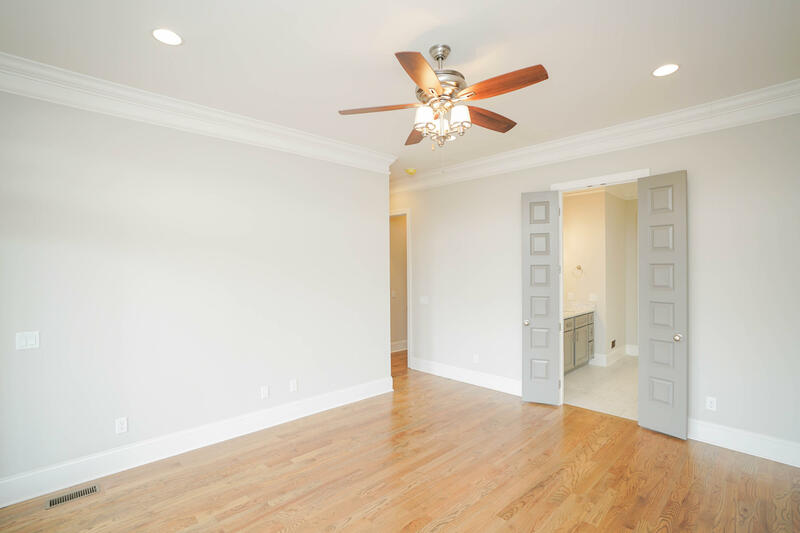 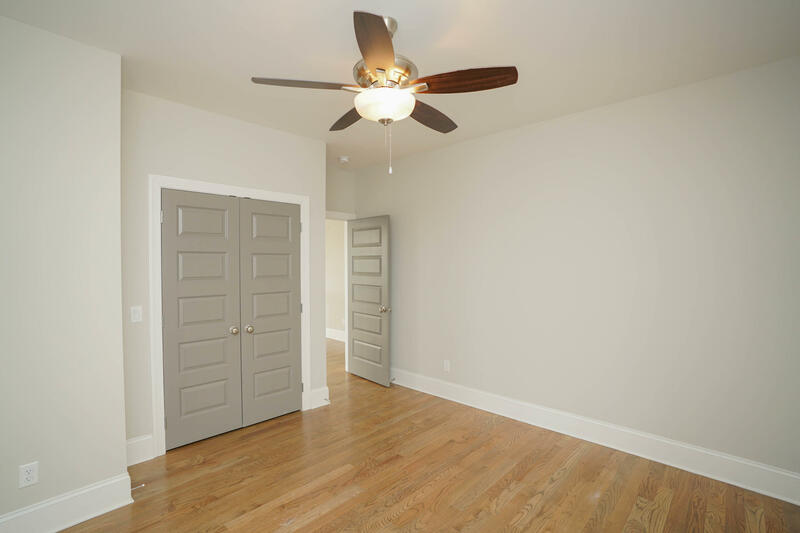 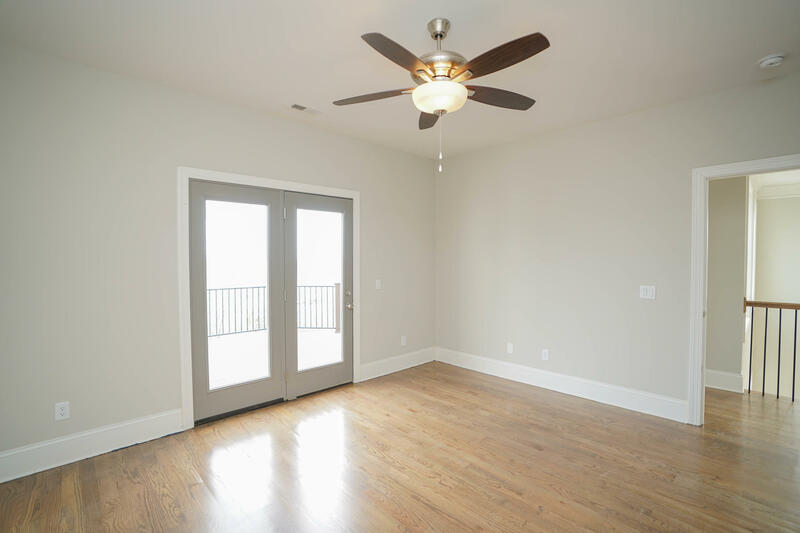 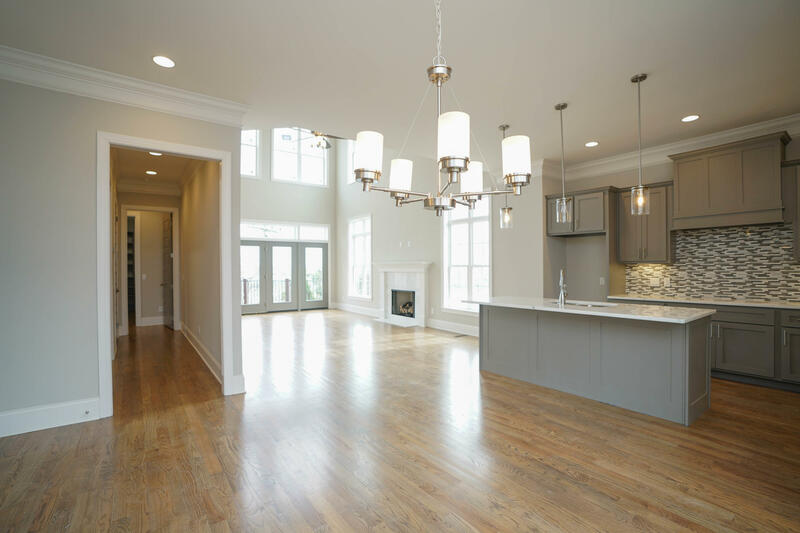 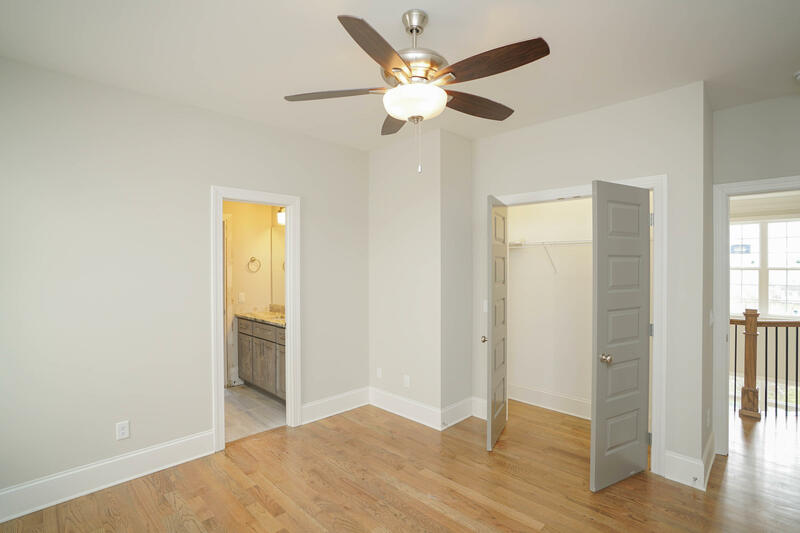 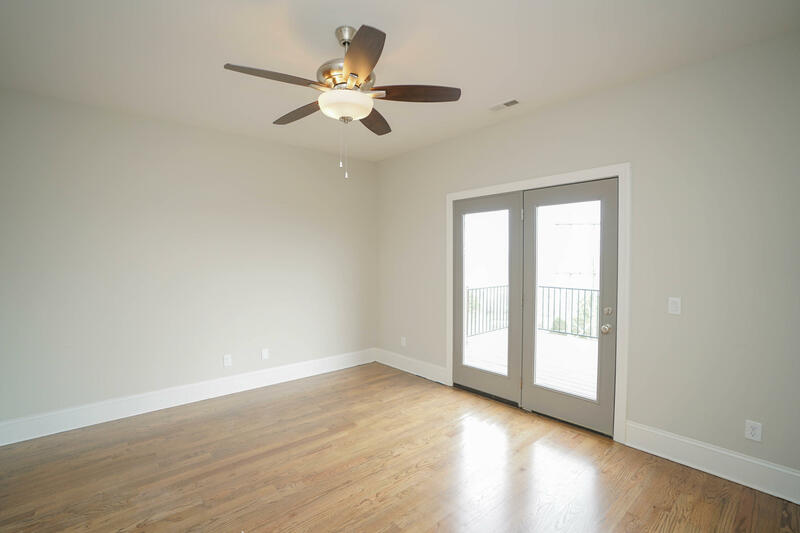 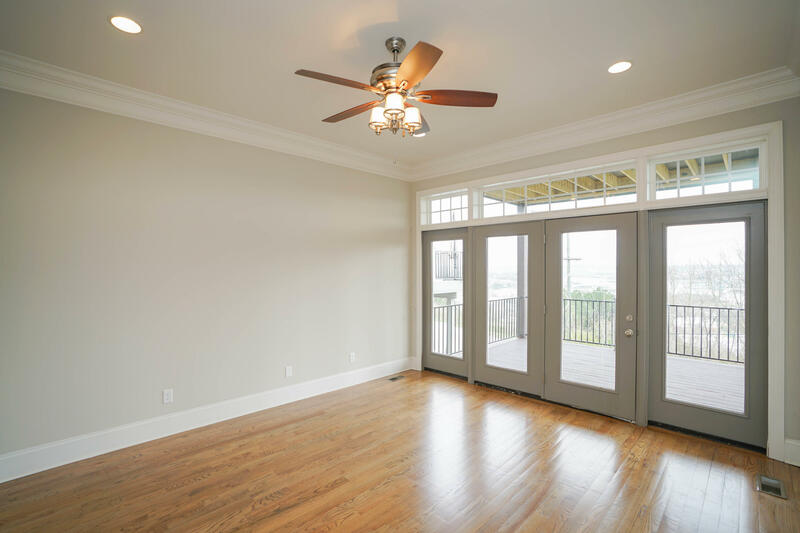 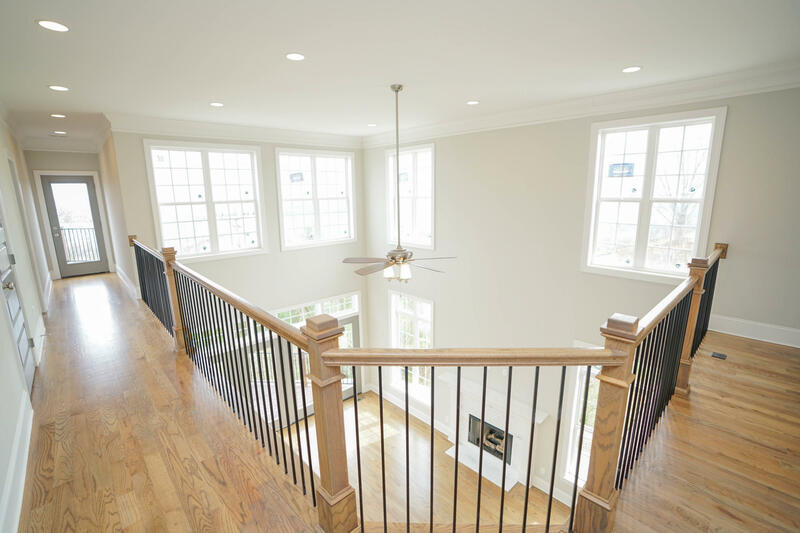 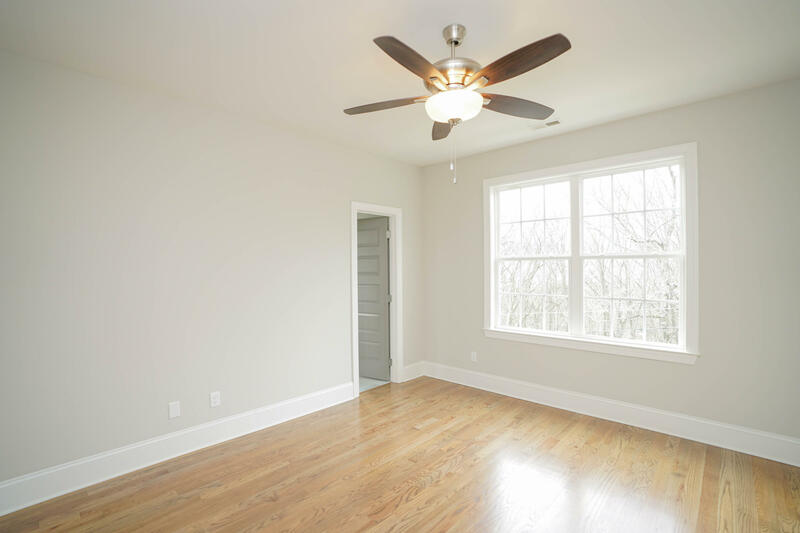 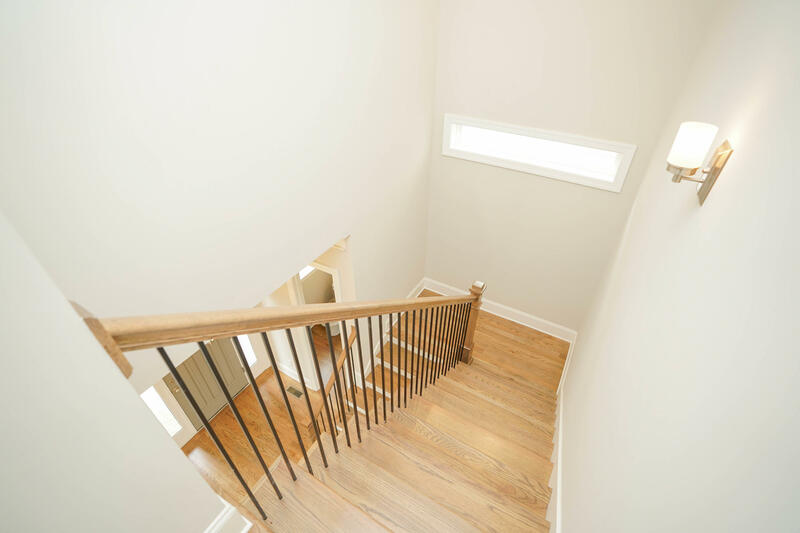 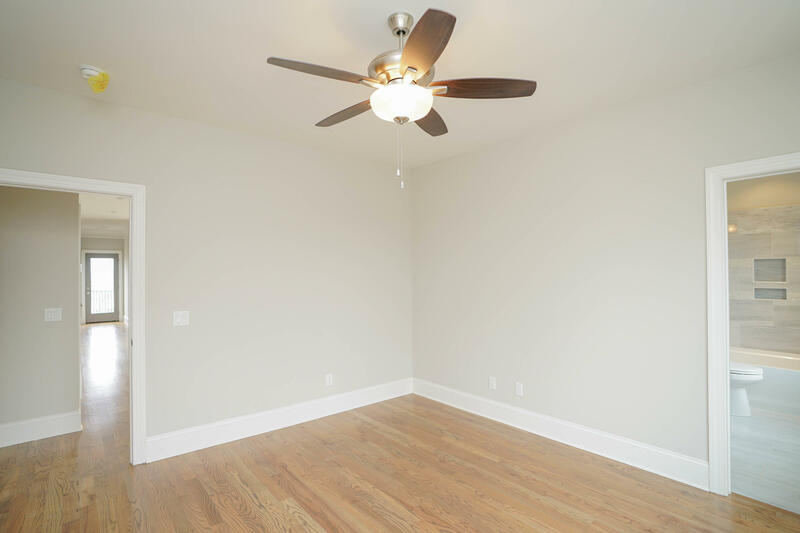 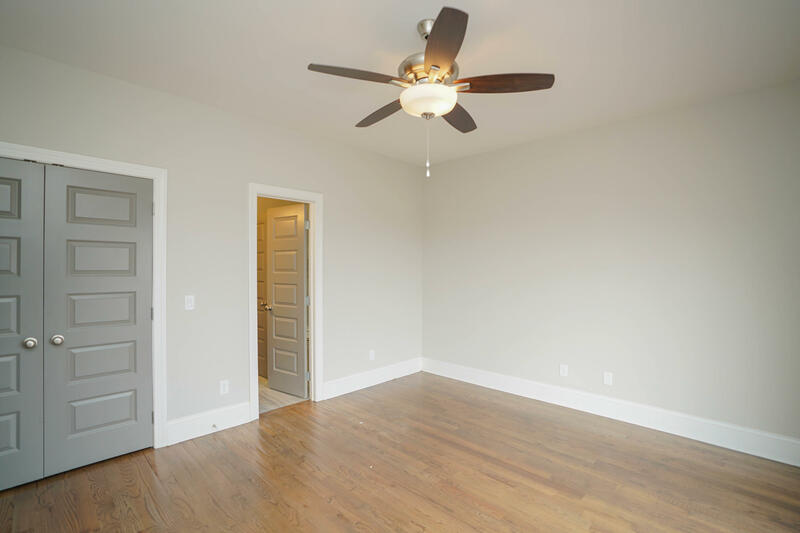 The spacious master bedroom is on the main level with access to back deck and luxurious master bathroom with a custom walk in closet. 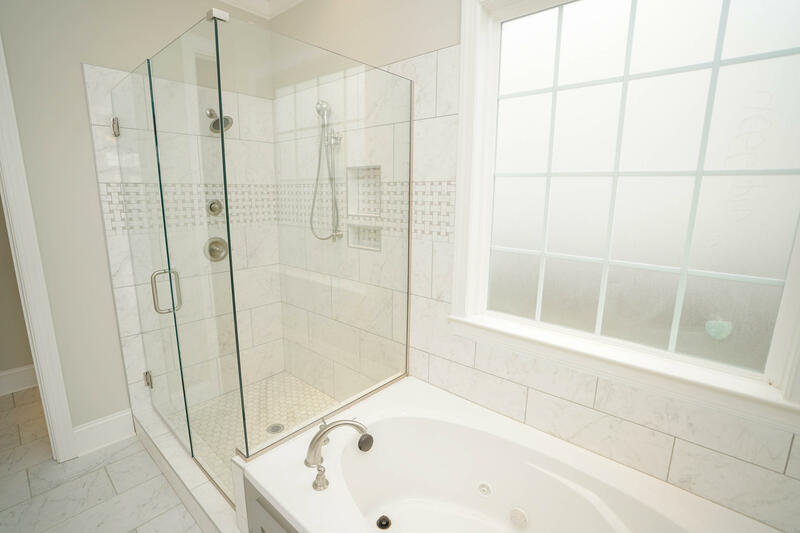 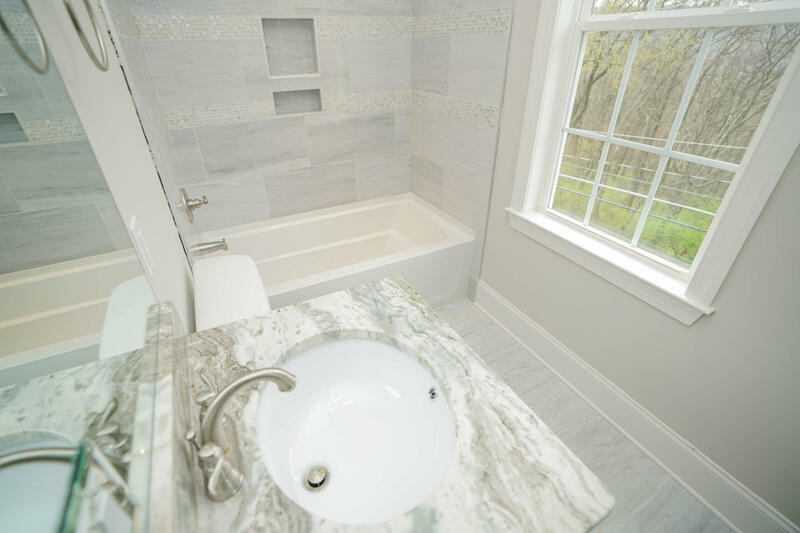 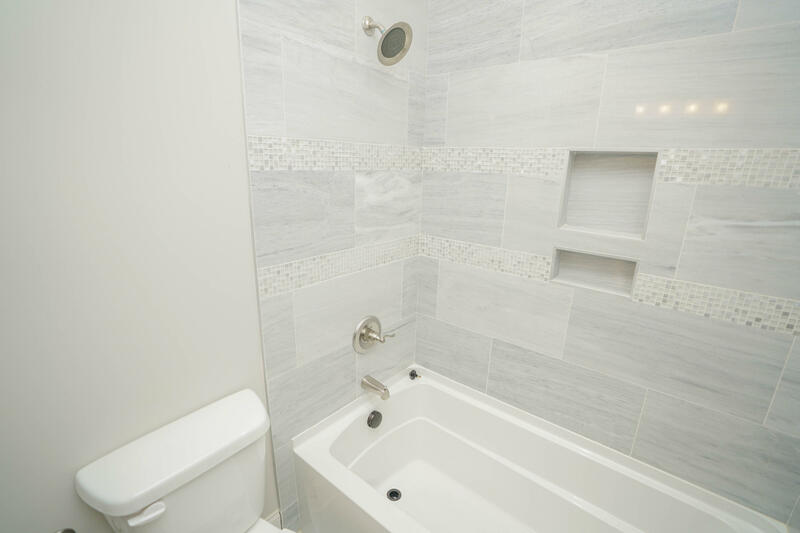 Upstairs are 3 additional bedrooms and 2 full bathrooms with beautiful tile work. 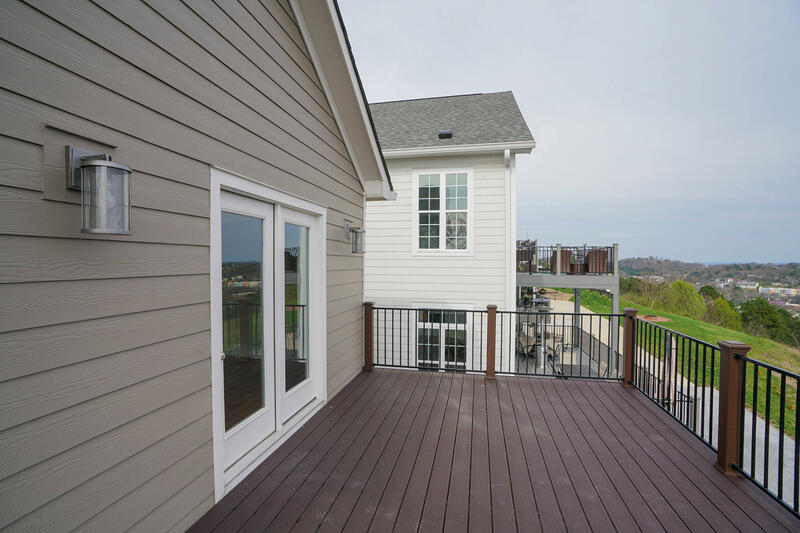 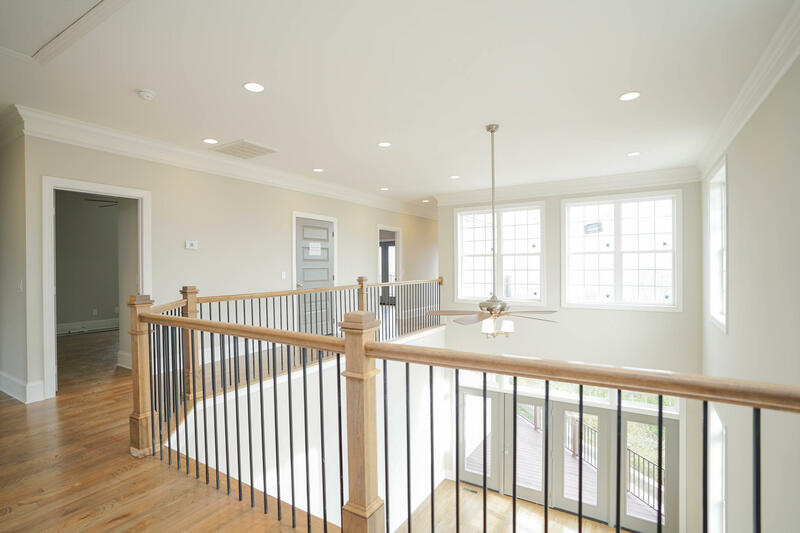 Balcony overlooks the first floor and a additional deck to enjoy the views. 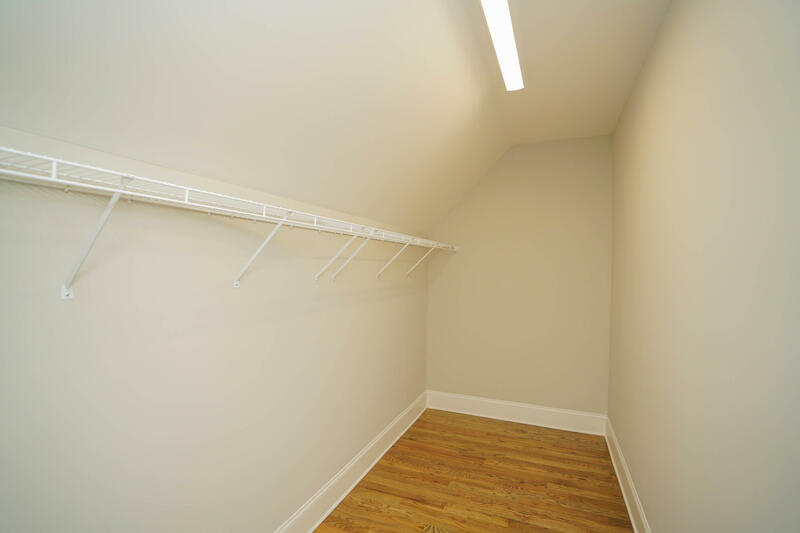 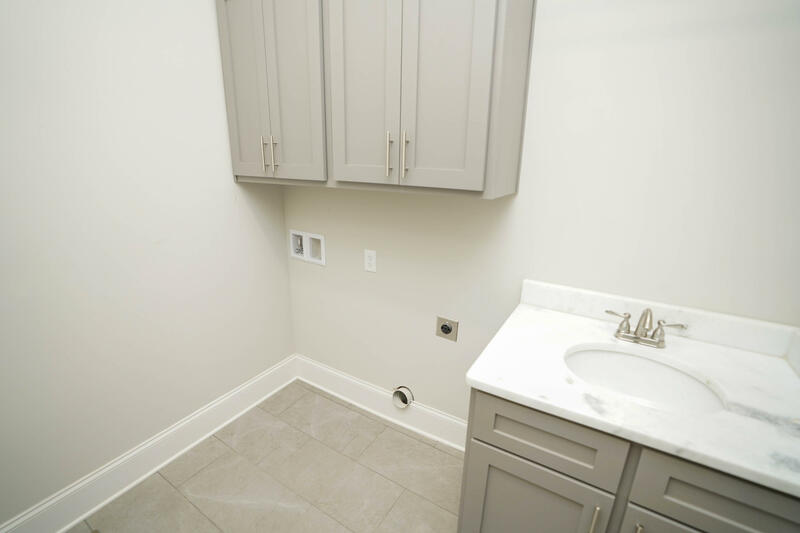 The basement has a 2 car garage, 1 car covered parking area and a bonus room/flex space.